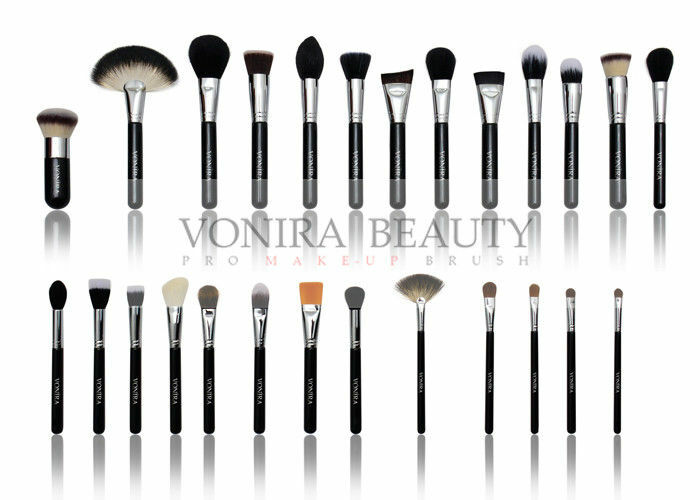 A high-end classic professional collection of Vonira. Perfect for professional make-up artists, this brush set is handmade by skilled craftsman. It features 53 pieces of different brush for different application that assembled with all the brushes can be used for makeup enthusiast. 1. Designed with versatility in mind, each brush features a carefully tapered shape to prevent fallout and ensure the smoothest, most even application possible. 2. Experience the feather light feel of cruelty-free, natural bristles, which are selected for luxurious softness and bundled uncut into a durable brass ferrule. 3. Well coated brass ferrule provide a perfect protection from damage and fallout. 4. Each nature wood handle has be coated for several times individually to ensure scratchless. 5. Each brush is carefully handmadeby skilled craftsmen using advanced brush making techniques. 6. 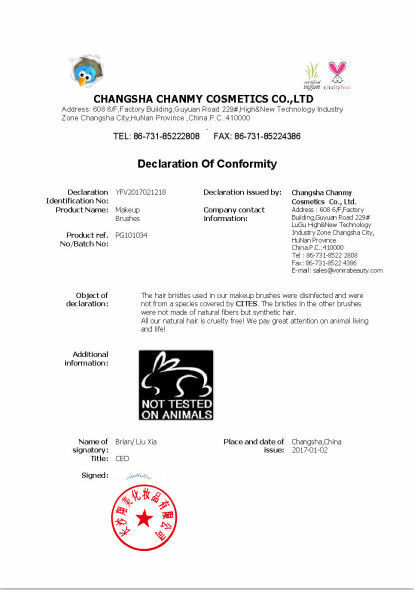 Can choose ideal brush(es) from the modle set for OEM/ODM. 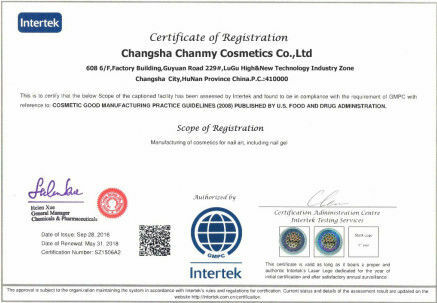 Usage Powder / Foundation / Highlight / Blusher / Bronzer / Concealer / Eye Shadow / Eye Liner / Eye Brow Products / Nose Shading ect. 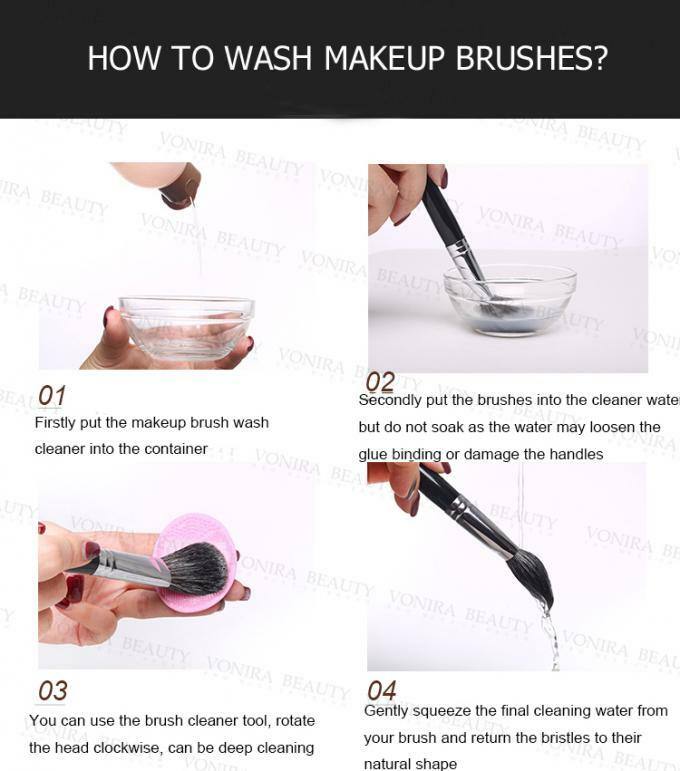 Vonira is one of the leading makeup brush and makeup brush sets manufacturers in China over 15 years, producing 500000 brushes and brush sets monthly.It has been producing and providing high quality makeup brushes and brush sets for many leading cosmetic brands and makeup artist worldwide. 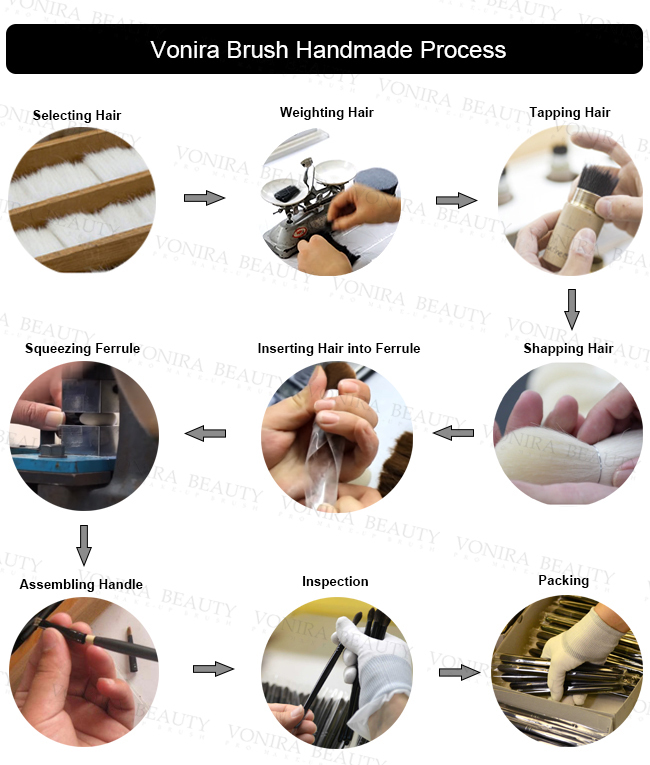 Sophisticated workmanship, high-tech assembly lines, professional management expertise, experienced staff as well as good professional ethics had make Vonira enjoyed great reputation! High-level development skill and advanced techniques. Prompt delivery and best price. Any custom design concept can be brought into reality. Long term relationships with customers are created by helping them develop and launch a successful product lines. Q. 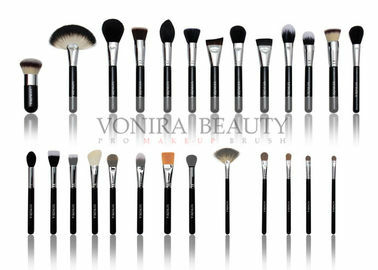 For makeup beginners, what brush range do you suggest? basic selection range, they are quite easy to use for anyone. Our Basic selection range contains various standard brushes gathered from other ranges. How to Choose An Ideal Brush?